This essential Israelite staple for bread and porridge was harvested after the barley. Due to the cereal’s high maintenance it often was food of the privileged, while the poorer people mainly ate barley. Measuring the grain harvest was crucial in preparing dry food for the coming year. Bread was a symbol for sustenance and life. 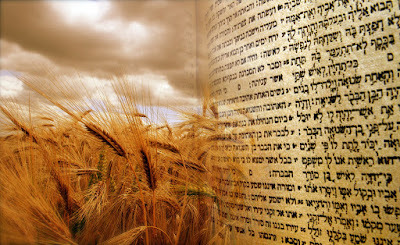 During the 50 days between Pesach and Shavuot both the barley and wheat harvest was counted. 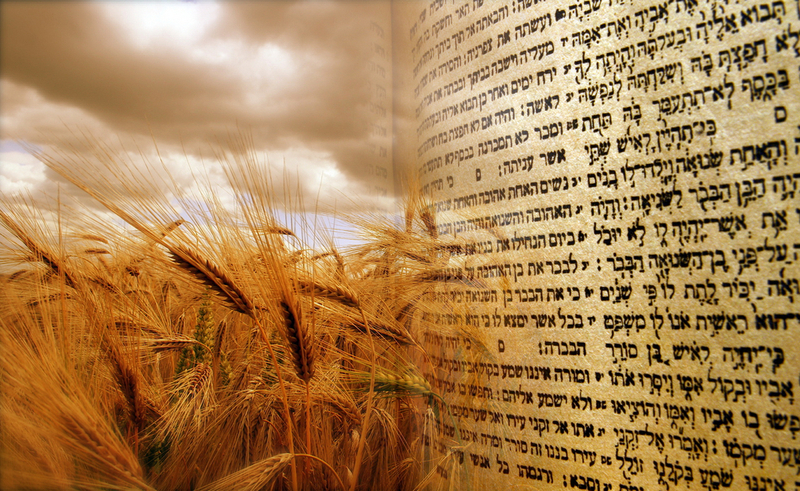 At the Feast of Weeks (Shavuot) two wheat loaves were presented to the Lord as ‘first fruits’ of the grain harvest. 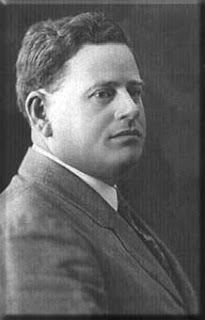 In 1906, Israeli botanist Aaron Aaronsohn discovered the ‘ancestor’ of wild wheat in Rosh Pina, near Safed. Other botanists found the wheat growing in other parts of the country as well - even in the Jerusalem mountains! Aaronsohn believed this discovery could help improve cultivated wheat and today, his vision is being fulfilled. The wheat from which our daily bread is made is already 10.000 years old, but worldwide, the modern variety fights a constant battle with all kinds of fungi that often destroys a large part of each harvest. In 2009, a team of Haifa University scientists found the wild emmer wheat to be rich in diseases resistance genes and one that increased the protein and mineral content. By studying the species of the past, the scientists use biotechnology to improve our future ‘daily bread’. March-April, reaching a height of 70-100 cm. Between May-June it grows and ripens, with a minimal amount of rain, on rocky, chalky and basaltic soil. 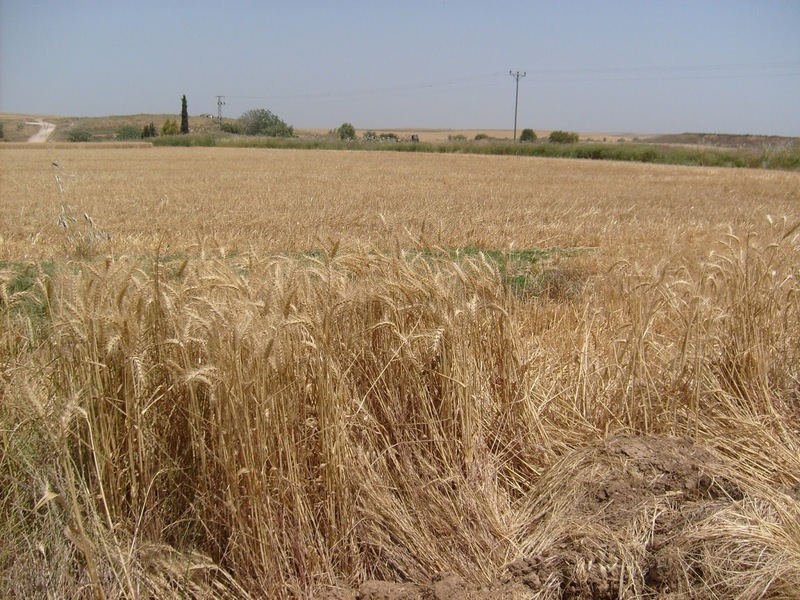 The ancient Gezer calendar also mentions the month of “reaping the wheat”. Each of the wild plant’s spikelets are separately shed, enabling them to spread its seeds and grow a new generation. Domestic spikes on the other hand, don’t shatter, enabling the farmer to collect the yield. At present, Israeli farmers mainly grow genetically engineered crops, but a change may be coming. European countries demand for ‘heirloom strains’ of grains that are grown organically and resilient to survive the weather extremes. European farmers are not interested in growing these antique strains themselves but have them grown in their indigenous environment and import them from countries like Israel and Jordan. This means that there is more work to be done for the Israel Plant Gene Bank, which is responsible for the collection, preservation and assessment of plant species indigenous to Israel. And... may we never forget to pray for ‘our daily bread’ (Matthew 6:9-11).